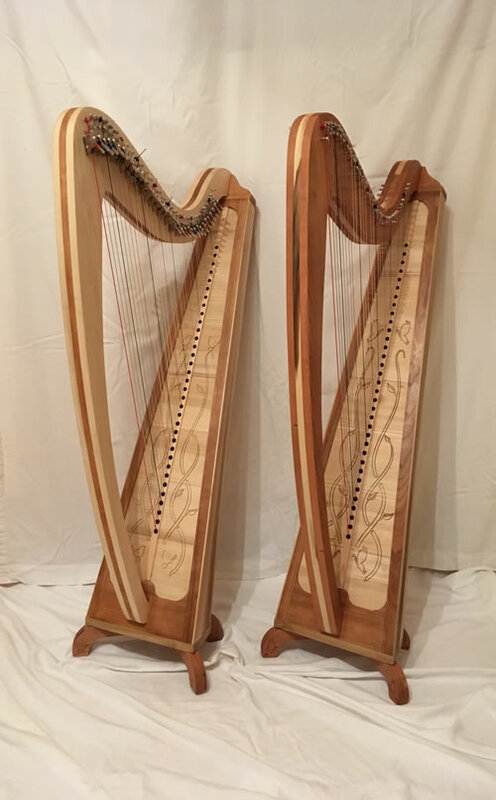 Irish Crafted Instruments is a family run business with many years’ experience as both musicians and crafts people all currently involved in the business. 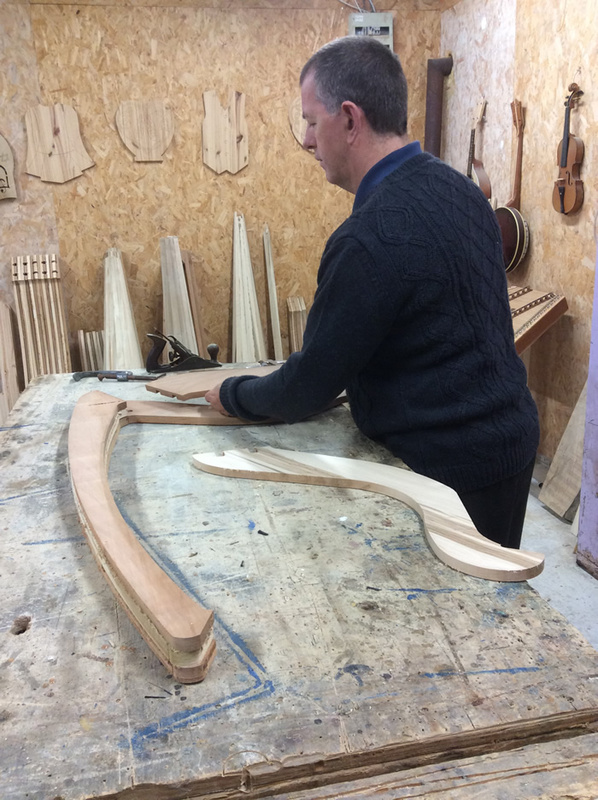 We are located in the picturesque village of Ratheniska, just outside Stradbally in County Laois. 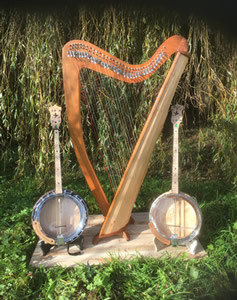 We specialise in bespoke handcrafted Harps and Tenor Banjos. 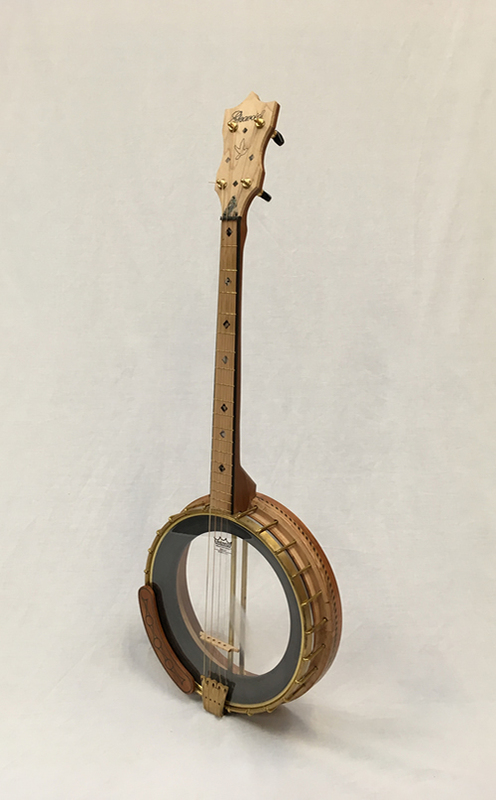 We offer an infinite range of services, materials and finishes that can be combined for the instrument of your choice. 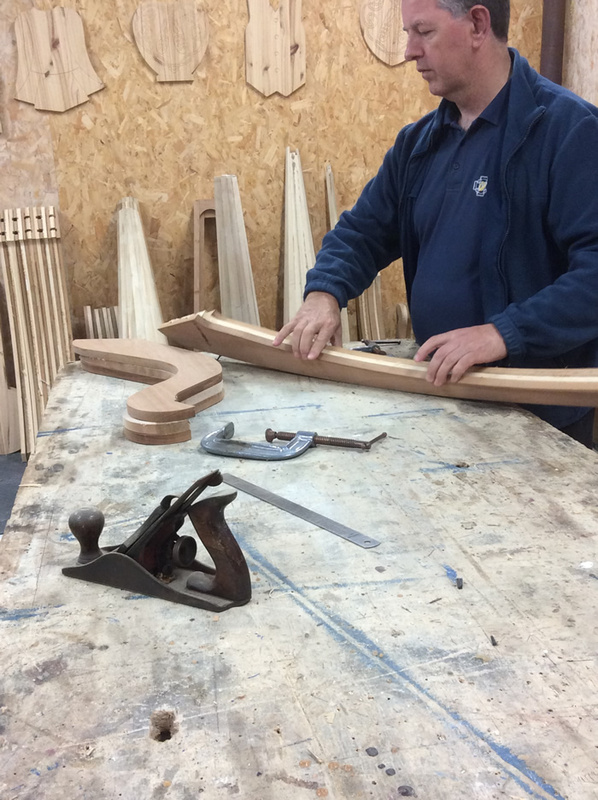 Each instrument is built to order and is crafted from locally sourced raw materials at our workshop. 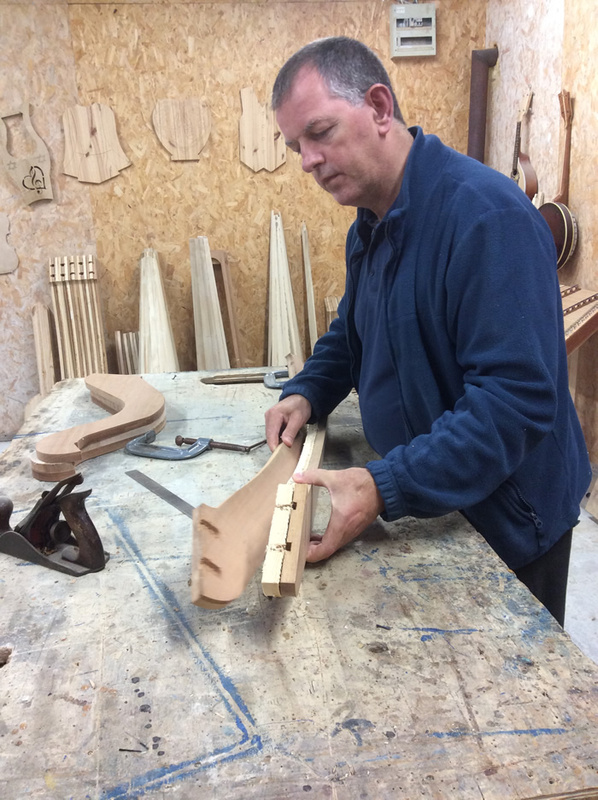 Gerard Doheny our designer and Master craftsman ensures the very highest standards of quality craftsmanship and because of this you are guaranteed a trustworthy and reliable service, which results in an instrument of the highest standard that you will always enjoy and admire.